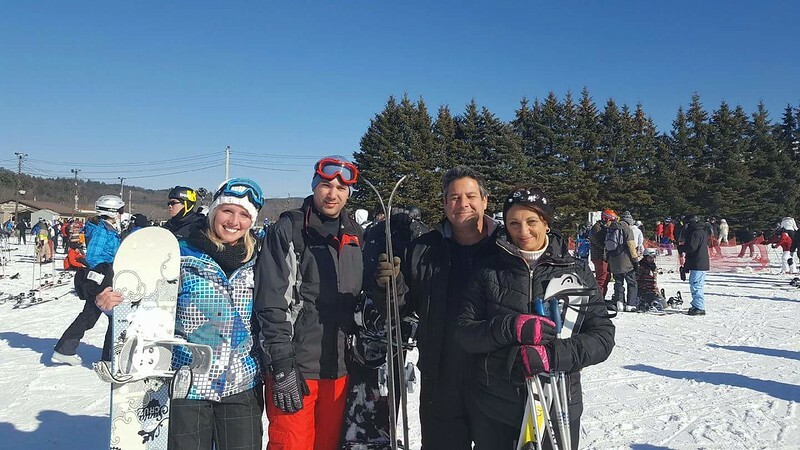 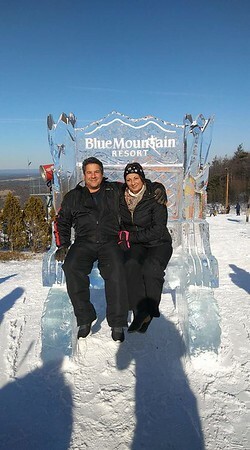 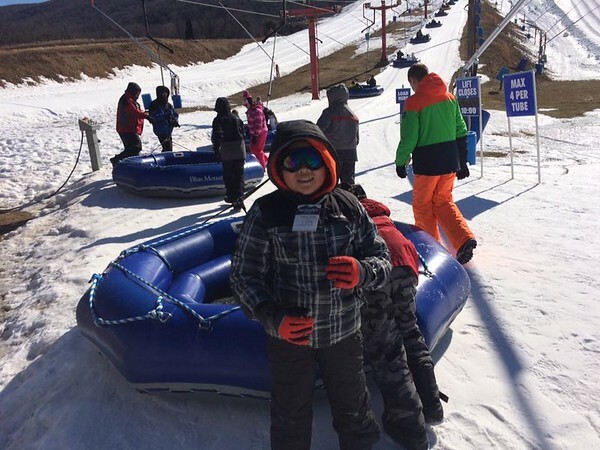 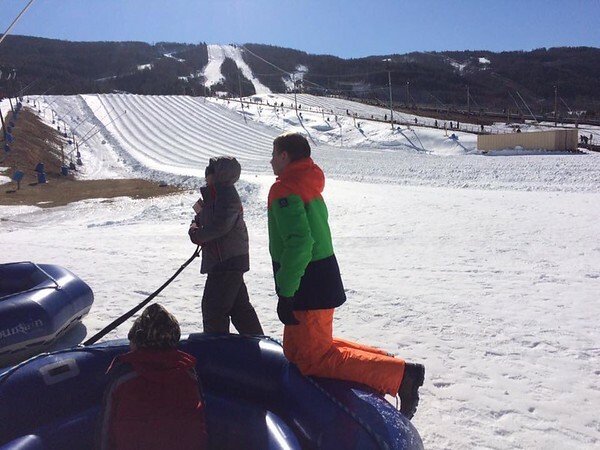 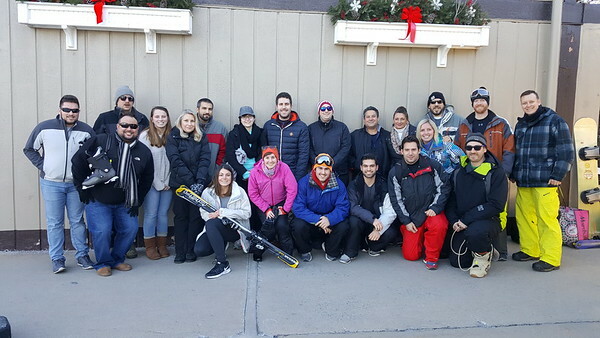 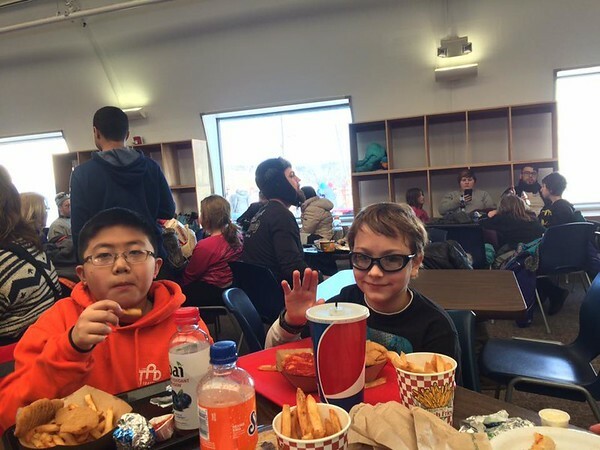 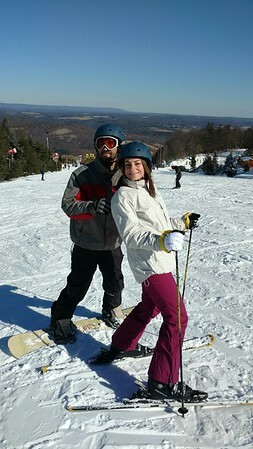 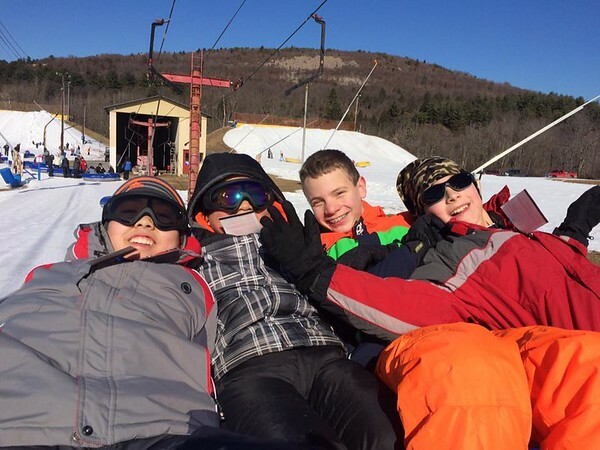 February 2017: Quality of Life Trip - Blue Mountain - Traffic Planning and Design, Inc.
On Saturday, 2/4, 86 total TPDers, family members and friends hit Blue Mountain's slopes (Palmerton, PA) for a day of skiing, snow tubing, and "Winterfest" fun. 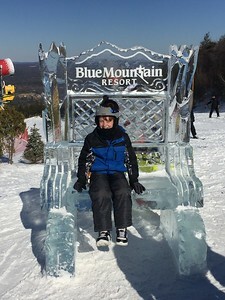 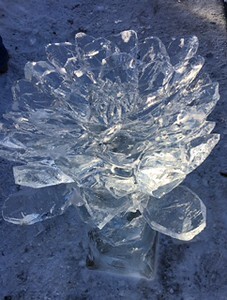 The mountain offered activities, as part of their annual Winterfest, such as the opportunity to ride the USA luge, meet and greet with sled dogs, ice sculpting, scavenger hunts, fireworks and more! 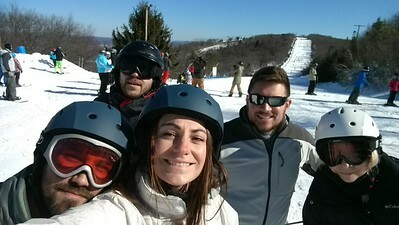 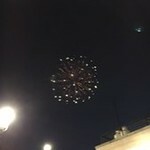 It is an understatement to say that our crew had a blast that day!